Apple says that it slows down older iPhones, but for good reason. Well that didn’t take long! Within a day of Apple acknowledging that it’s software updates cause older iPhone models to slow down, Apple has been hit with not one, but two class action lawsuits from folks outraged that it would behave in this way. Both suits are asking for unspecified damages from the company. 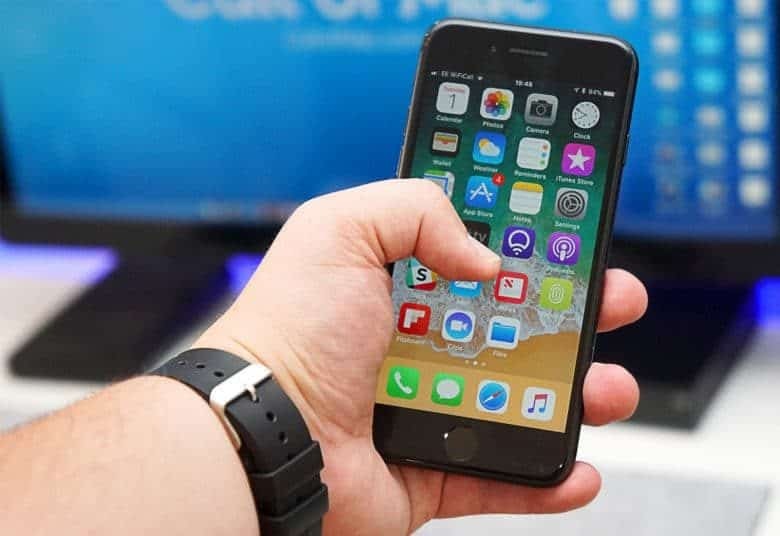 The second lawsuit was filed by Los Angeles resident Stefan Bogdanovich, who similarly argues that the purposeful slowing down of older iPhone models is a ploy to prompt customers to upgrade to the latest handsets. He also argues that the move hurts customers because it damages the value of older iPhones. Since batteries get weaker as they age, Apple’s updates are an attempt to smooth out performance so it remains optimal throughout the battery’s life. If you have an older iPhone, you can significantly speed it up simply by swapping out the old battery for a new one. Don’t know if you need to? Check out our handy battery health guide for some help.